Memory Support Services are offered throughout our continuum of care. Jasmine Place is a dedicated secure area that provides assisted living with specialized programming for those with dementia-related challenges. Our memory care community also presents educational programs throughout the year to families and caregivers for support and meaning to their understanding of dementia and related challenges. A support group for caregivers is offered on the third Thursday of each month at 6:00 pm. Contact us for more information or to join us. Jasmine Place is a quaint cozy community designed around two spacious outdoor courtyards. Residents enjoy all the comforts of home while engaged in meaningful activities designed to maximize involvement and encourage familiar routines for comfort and a pleasant day. A spacious living room with comfortable furniture features a hearth area with a fireplace, a flat screen TV for enjoying a good movie and a healthy snack, and a wall of windows for bird watching and enjoyment of nature. The outdoor areas include meandering walkways, a courtyard with a fountain, flower beds, and gardening opportunities. Picnic tables with umbrellas are set up for enjoying the natural setting. Just like home, Jasmine Place has a dining room and spacious kitchen where residents gather to bake cookies, enjoy popcorn or participate in household activities like assisting in serving a meal. The building design allows for relaxation as well as fostering of new friendships and life engagement. Our professionally trained companions are hand selected to represent our mission. They are purposely assigned the same residents each day for continuity of care. 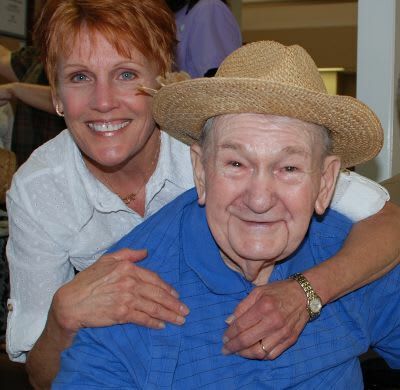 Using a person-centered approach, companions are committed to learning each resident’s unique needs and desires and using this special knowledge to ensure each resident lives life to its fullest. This engaging method of service results in forming strong emotional bonds between the resident and the companion team. Residents who benefit from person-centered care are more relaxed, calm and have a greater sense of purpose while experiencing the pleasures and enjoyment of living life more fully. Monthly service fees for semi-private start at $5,163 and private start at $6,111. Additional services are available on a fee for service basis, including additional transportation, salon services, and other concierge services. Contact The Columbia Presbyterian Community to learn more about Jasmine Place memory care for seniors with dementia in Lexington, SC.